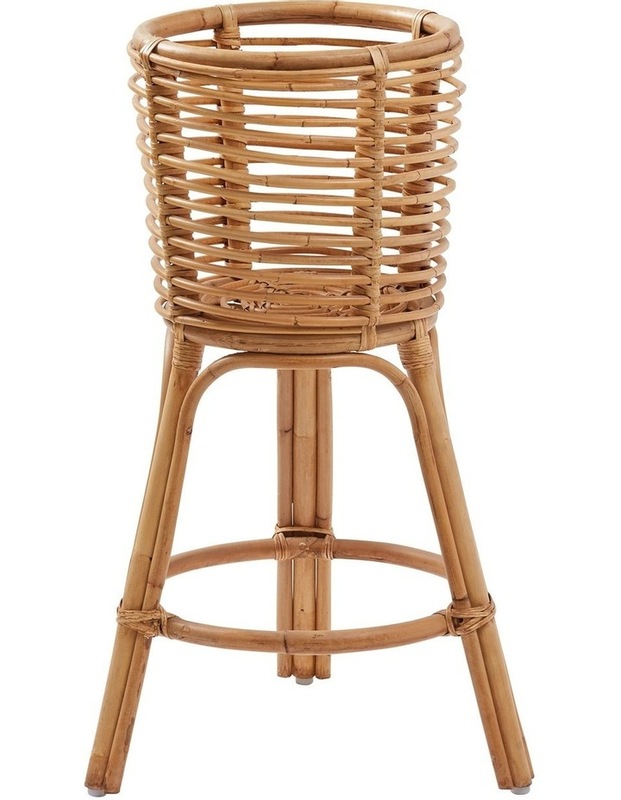 The Amalfi Aerium Planter Stand is made from rattan, beautiful natural material. It brings an exotic, resort-style element to your dcor. This is an eye-catching place to display an indoor plant particularly a lush and tropical palm, monsteria or fern. If using a living plant, pre-pot it first.